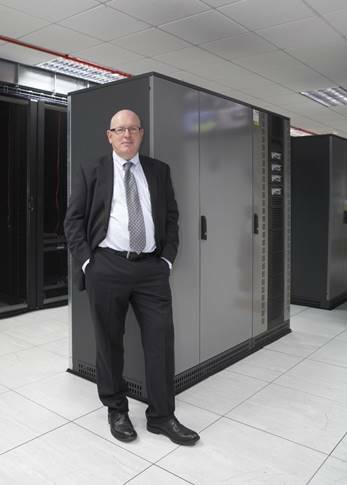 High powered colocation hosting services for your special requirements. Constrained by your current cloud offering? 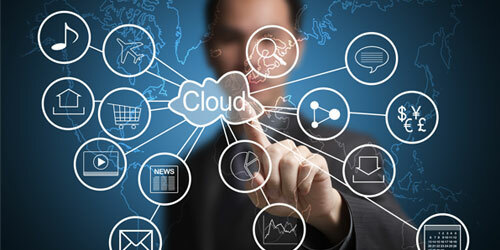 Then take a look at our private cloud solutions. Looking for more understanding of your bandwidth? Find out all about your connectivity options. Next Generation Firewalls available on a monthly payment plan as part of a hosted or connectivity solution. FortiGate firewalls provide industry leading defence against sophisticated cyber attacks. Call Jeremy on 01252 810010 today!